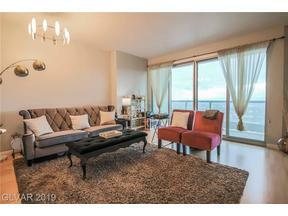 VIEW ALL TURNBERRY TOWERS FOR SALE IN THE MLS BELOW. Turnberry Towers is a Guard Gated Luxury Condo Complex comprised of the East Tower and The West Tower. 322 Karen is the address of the East Tower, which is located to the right of the complex when you drive in. 222 Karen is the address of the West Tower. Inside the guard gate on the 8+ acre site you will find two lagoon style swimming pools, barbecue areas, tennis courts, a putting green and pet park. Interior amenities at Turnberry Towers include valet, concierge, management, gym, and more. Turnberry Towers is located on Karen Avenue just off Paradise Road. Paradise Road is located one block east of the Las Vegas Strip and is the main road that leads to McCarran Airport. The airport is a quick 10 minutes away. Each luxury condo at Turnberry Towers comes with the use of one parking space in the garage and one storage unit. Prospective Turnberry Towers buyers should be aware that there are 2 sets of dues. There are Master HOA due for Turnberry Towers and then the East and West Towers each have their own Association Dues. 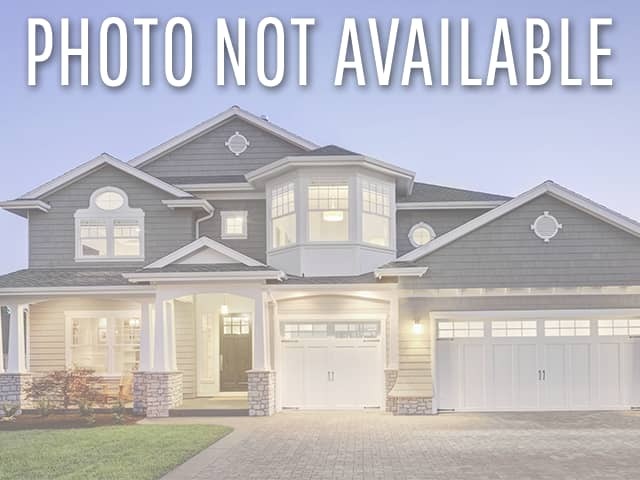 Dues include, water, sewer, trash, Cable TV and Web access, and insurance. Dues for the larger units total in the mid $900 per month range. The 2 bedroom 1400+ sq. ft. units have HOA dues that total in the mid $800 per month dues. and the one bedrooms’ dues are approximately $530 per month. 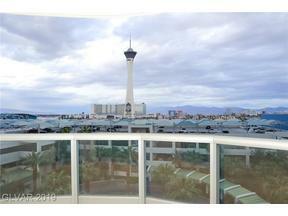 Turnberry Towers condos permit 6 month minimum rentals. The HOA Boards have a thorough application process and requires a tenant deposit for equivalent of 1 month’s rent to the HOA, in case the tenant does any damage to the common areas. 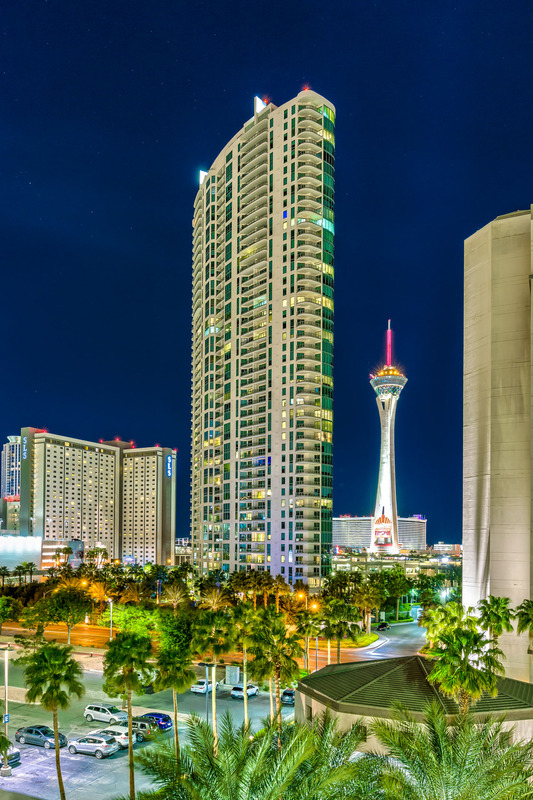 Turnberry Towers Condos are the most Resort Style of any near the Strip. CONTACT US with any questions or to make an appointment to view. 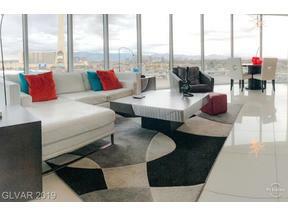 This entry was posted in Las Vegas Luxury Real Estate, Las Vegas Strip Condos for Sale, Turnberry Towers Las Vegas Condos and tagged Las Vegas High Rise Condos, Las Vegas Luxury Condos, Las Vegas Strip Condos for Sale, Turnberry Las Vegas Condos, Turnberry Towers. Bookmark the permalink.